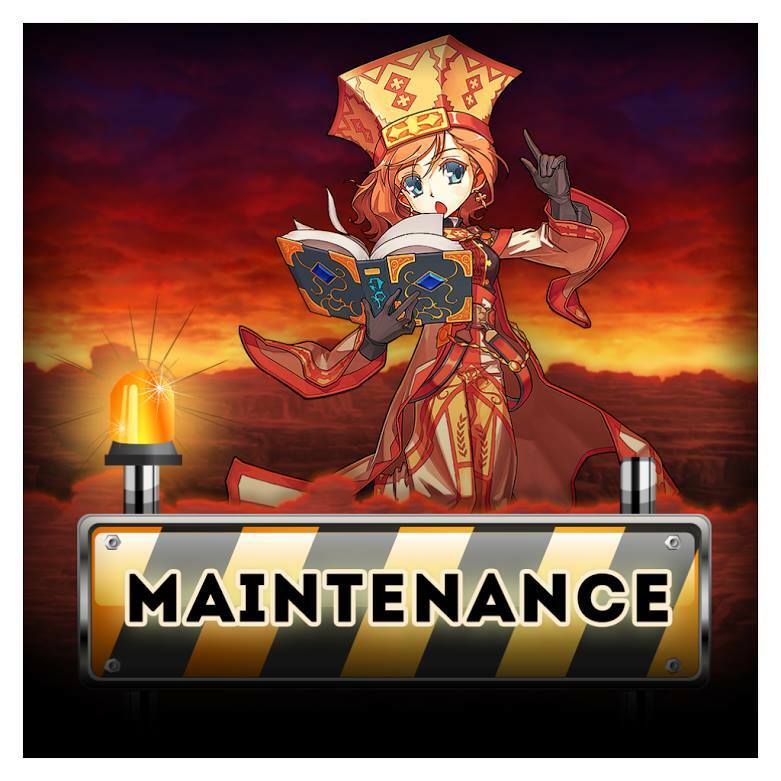 On the 15th of April starting 9.30 a.m. CET, the game will go down for the weekly maintenance. Remember: Name Changes will be done after your ticket submission, but the full change applies after the weekly maintenance. You will not be able to login in the meanwhile. We cannot provide you any ETA, join us on Discord to follow the status.